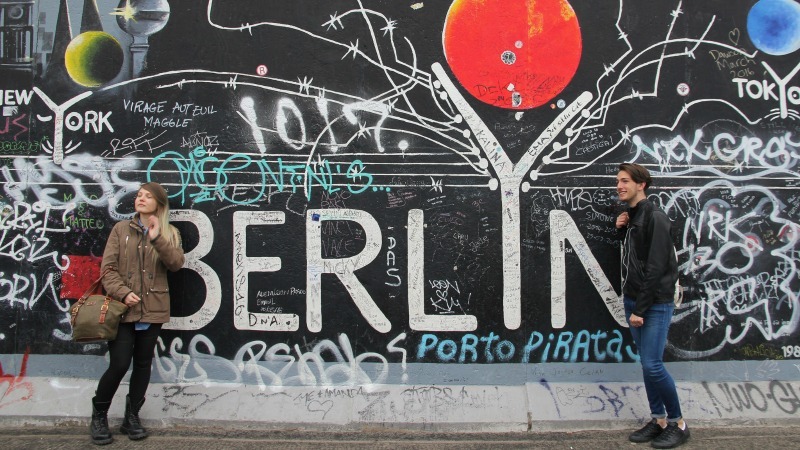 Several home-sharing companies have lodged a complaint against an effective ban on such lets in Berlin in the first substantial challenge to such city legislation in Europe. People renting out their homes in the German capital for periods of less than two months face fines of up to €100,000. Although landlords can seek a permit, city officials have said they will reject 95% of requests. 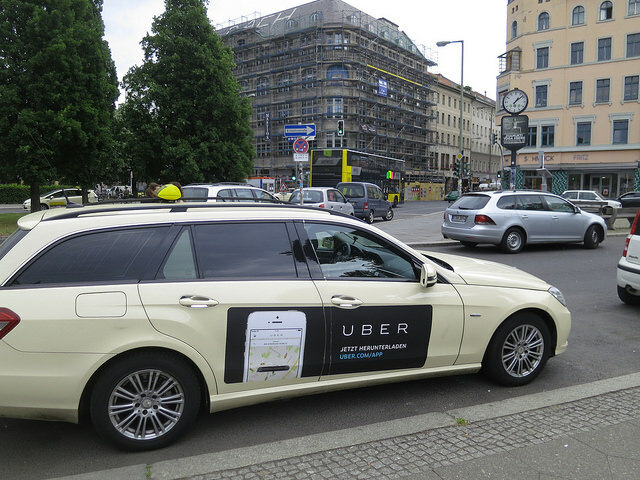 The Berlin showdown comes a week after the European Commission cautioned member states against erecting roadblocks or even outright bans on the emerging “sharing economy” in everything from apartments to local rides by enforcing decades or even centuries-old laws. Airbnb and other home-sharing companies, such as Rocket Internet’s Wimdu, requested the legal opinion of the former head of the city of Berlin’s constitutional court following Berlin’s crackdown. Helge Sodan deemed the new regulation unconstitutional and drafted the complaint. Airbnb, whose website lists 11,700 apartments in Berlin, did not join as a plaintiff, but a company spokesman said the verdict would impact Airbnb’s business and it was watching closely. Berlin’s authorities estimate that a total of 15,000 apartments have been taken off the city’s rental market to be operated as businesses housing tourists. City officials say rising rents and a significant housing shortage left them with no choice but to impose the measures. Home-rental groups say the city is using the new legislation to whitewash structural housing problems, turning short-term home-sharing companies into scapegoats. Although a positive verdict would not have binding legal consequences for other jurisdictions, experts expect it to have repercussions throughout Europe, as cities try to balance the interests of the travel and tourism industry with those of tenants who fear rising rents. “Cities are closely watching each other to see what types of regulations are possible and Berlin’s verdict will surely impact the behaviour of other cities,” said Gracia Vara Arribas, a lawyer who advised the EU on the sharing economy. National and local authorities across the EU are currently responding to the sharing economy with a patchwork of different regulatory actions. For the European Commission and the Dutch Presidency of the Council, this fragmented approach creates uncertainty for traditional operators, new services providers and consumers alike, hampering the development of this innovative source of growth. Since autumn 2015, the Commission promised a balanced approach to the collaborative economy, providing legal certainty, boosting consumer trust, maximising its growth potential and at the same time avoiding potential abuse. A majority of the college members sees the Uber-type companies as an opportunity and one where Europe needs to get the response right. “Once we get new innovations, like Uber-type of business innovations, we have to be ready to refit our old regulatory environment,” Katainen told reporters in Washington last March. 2 June: European Commission published set of non-binding guidelines on the sharing economy. 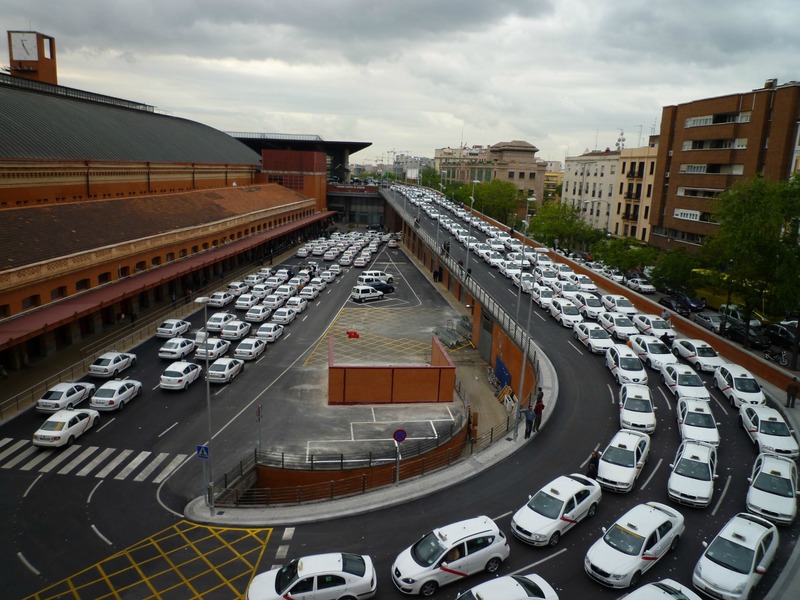 Late 2016: European Court of Justice's ruling on Uber activities in Spain.